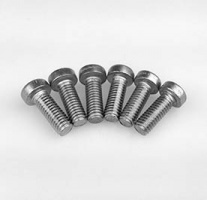 These stainless steel M6 hex-head screws are useful to expand the versatility of your TMS system. 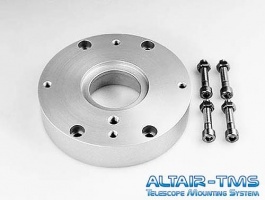 They fit perfectly to all M6 fittings (threaded or non-threaded countersunk holes) on the Altair TMS Telescope Mounting hardware system. 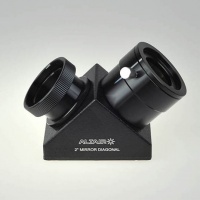 This Barlow lens is a highly recommended accessory for webcam imaging of planets. 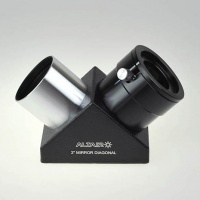 Altair 2" star diagonal mirror with a 90° viewing angle allows you to comfortably view objects at a high angle in the sky, producing an upright but mirror reversed image. 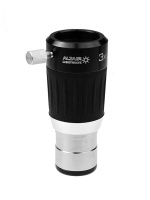 The Altair Astro Altair-EX 2x ED Barlow Lens contains ED optics for better colour correction compared to a conventional Barlow lens, producing maximum image contrast.